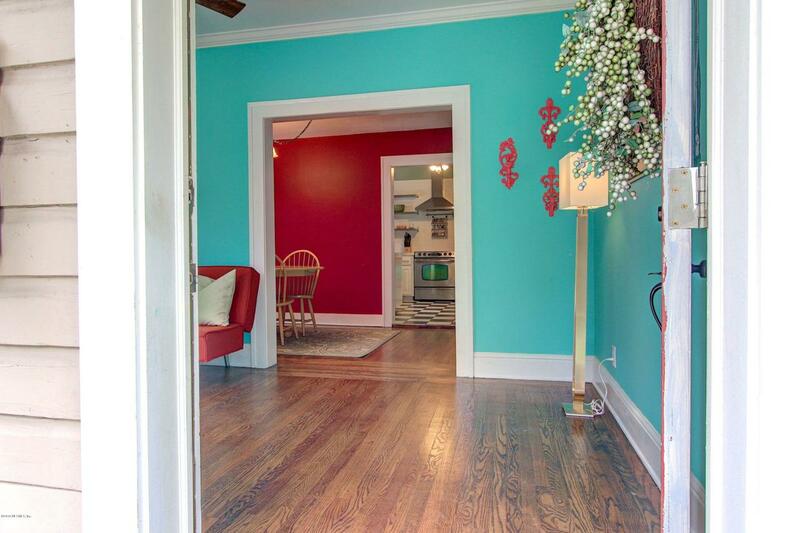 This sweet 1926 bungalow is nestled on a quiet street in historic Avondale. 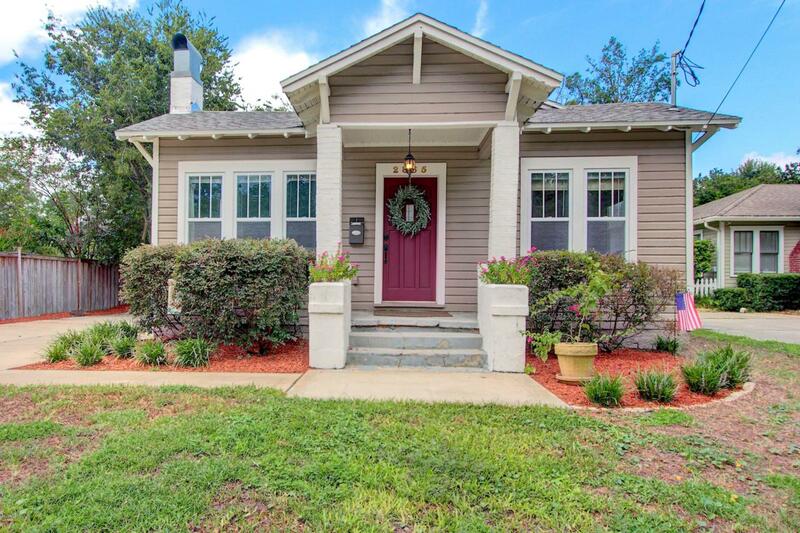 Step inside this little charmer & see what it offers. A cheery living room & dining room with gleaming wood floors. It's spacious kitchen features white cabinets, a breakfast bar and black & white check flooring which set off the stainless appliances. 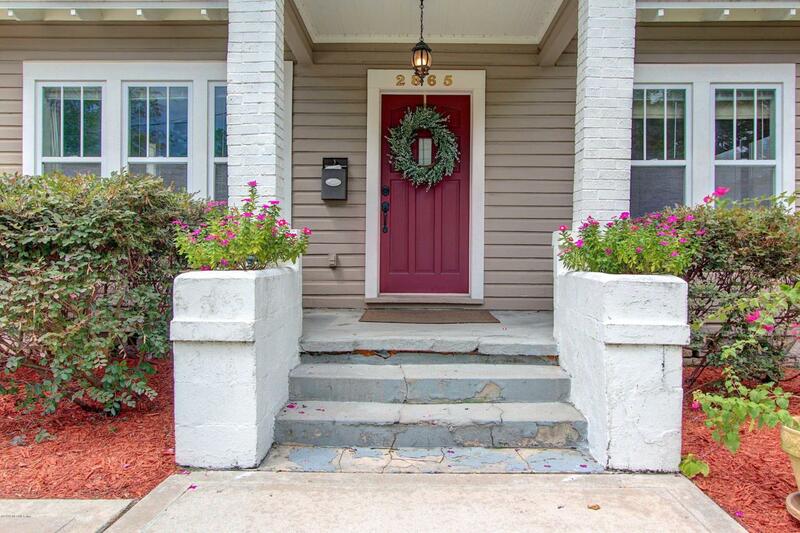 This very comfortable 2 bed /1 bath has a very large master bedroom with a walk-in closet. A detached garage & drive with multi car parking. 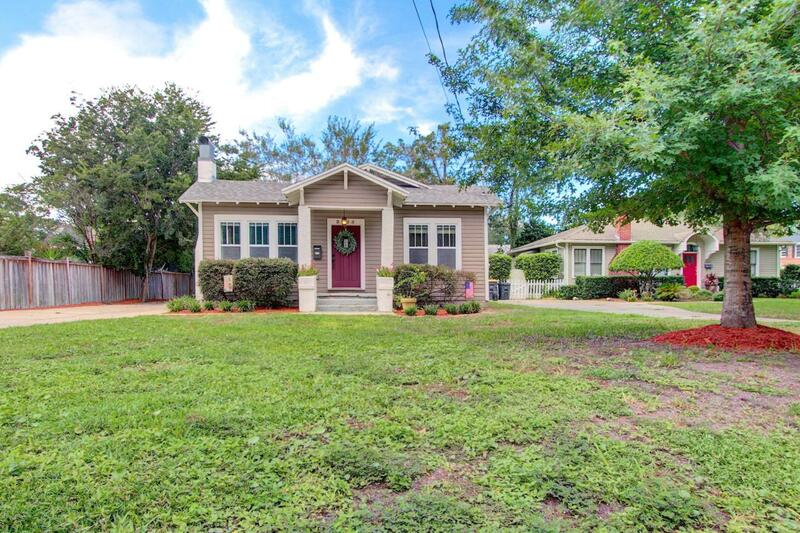 Walk to popular King Street district, only minutes from Jacksonville's 5 Point area, & the Shoppes of Avondale.